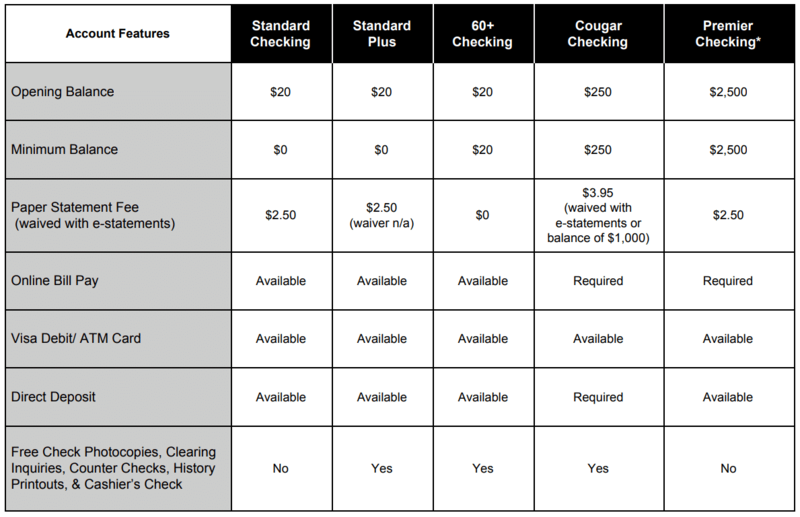 A checking account with SIUE Credit Union comes hassle-free, with many options to fit your financial lifestyle. You’ll enjoy easy access to your funds, greater account control and friendly, personal service. Check your balance, make deposits, withdraw funds or complete purchases quickly and securely – a debit card from SIUE Credit Union offers the convenience of a debit card and security of an ATM card all in one! Your card comes with built-in EMV chip technology – currently the most advanced level of card security! Designed to prevent fraudulent activity, the EMV chip gives you greater protection when you use your card at a chip-activated terminal. With every purchase, the embedded chip generates a single-use code which, unlike your signature, is virtually impossible to counterfeit. Printing of an EMV chip card is available at the Credit Union main office. And, best of all, there is no monthly charge for debit card access! With Visa Purchase Alerts, SIUE CU members can register to be notified of transactions in real-time, to immediately identify potentially fraudulent activity. Set up notifications that are right for you. Register for the Visa Purchase Alerts program today. We are now required to forward updated card information (expiration date, name change, etc.) to merchants who have your current information and participate in the Visa Account Updater (VAU) service. Advantages to the cardholder include no interruption of service from service providers and no missed or late payments when your card has been set up to automatically pay recurring bills. Please note: not all merchants participate in VAU, so check with your merchants the next time your card number or expiration date changes to ensure recurring payments continue to be charged to your account. If you wish to opt out of this service, please sign and date a letter indicating that you wish to opt out of VAU and provide to the credit union either via email, mail or fax. If you have any questions about this service, don’t hesitate to send us an email or call us Monday through Friday, from 9 a.m. to 5:30 p.m. If you haven’t received a password or username for online banking, or if you need your password reset, contact the credit union. Members can also enroll online. Click here to get started now! You can enjoy surcharge-free convenient access to your accounts from locations across the nation through SIUE Credit Union’s participation in the CO-OP ATM network. CO-OP Network, owned by credit unions, offers nearly 30,000 ATMs located at credit unions and retail locations throughout the U.S. and Canada. Just look for this symbol on the ATM. Click here to find an ATM near your home, work, school or favorite vacation spot. SIUE Credit Union Mobile Banking is designed to make it easy and convenient for you to manage your finances. We want to ensure that you enjoy the benefits of membership and access to your accounts 24/7. All transactional data is encrypted and no sensitive account information is stored on your mobile device. Apple: Requires iOS 6.0 or later. Compatible with iPhone, iPad, and iPod Touch. This app is optimized for iPhone 5. Open iTunes on your computer or the App Store on your device. Search “SIUE Credit Union.” Install the app. Android: Requires 2.3.3 and up. Receive your paycheck, government check or other recurring payments without delay and without making a special trip to the credit union or ATM. With direct deposit, you can move funds directly to your SIUE Credit Union accounts free of charge. All you need is your account number and our routing number: 281076743. 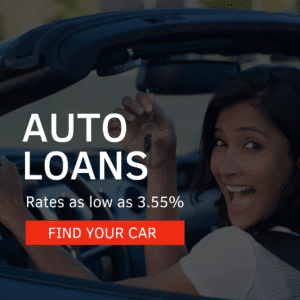 Make loan payments or savings deposits without a second thought! You choose how much money will be deducted from your regular paycheck, and SIUE Credit Union takes care of the rest. It’s quick, convenient and absolutely free! Courtesy Pay: The credit union pays overdraft items and assesses an overdraft fee. Fees may apply to all overdraft protection options, and federal legislation requires accountholders to opt into some of these services. Download more information on Overdraft Protection below.